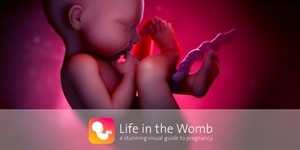 Life in the Womb, an iOS app developed by Dublin-based firms The Science Picture Company and Broadsheet favourites Redwind Software, has won a 2014 World Summit Award for innovation in learning and education. They’ll receive the award at the wi-fi friendly World Summit Global Congress, which will be hosted in Abu Dhabi. 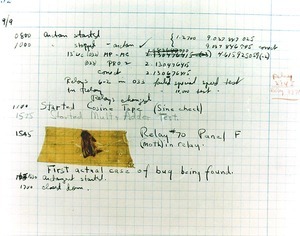 It’s no Realex Web Award though. in fairness. 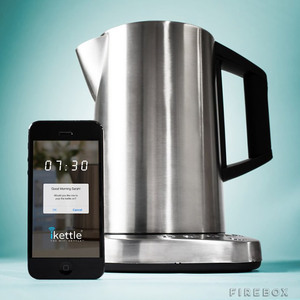 Help Us Help You Earl Grey. Hot. 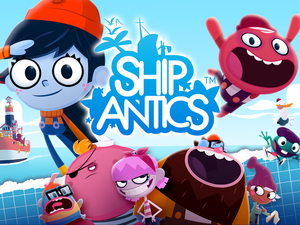 Karl’s iOS Irish App Of the Day: ShipAntics – The Legend of the Kiki Beast What Would You ForFit? Posted in Tech and tagged app, Awards, iOS at 3:01 pm on November 19, 2014 by Karl Monaghan.